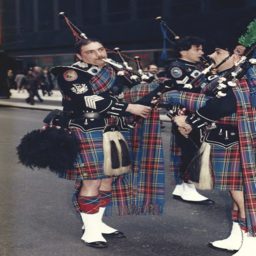 I have been a Bagpipe Instructor for over thirty years working primarily with the Nassau County Police Dept. Pipe Band. I am also working with the Northport Pipes and Drums. Additionally, I am the principal Bagpipe instructor and Pipe Major for the St. Anthony's H.S., Celtic Friars Pipe Band.which we founded in 2010.